Manss Aval has been named a finalist in the 2nd Charles Dodgson Black & White Award Show presented by the Gala Awards. 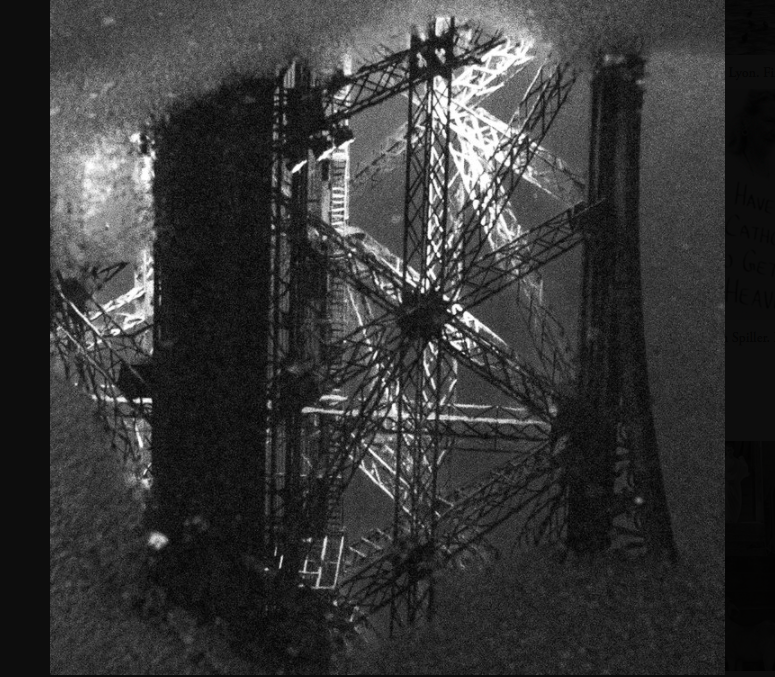 The Artist received Finalist designation for his artwork , La Tour Eiffel Nuit Pluie, in the Cityscapes and Street Photography category. The selected artwork is shown below. 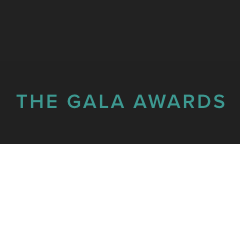 The Gala Awards, or TGA, holds juried competitions for professionals and amateur photographers from around the world to compete in five awards and selected thematic contests offering artists opportunities for awards and competitions. The four Awards are the Pollux Award, The Jacob Riis Editorial and Documentary Award; The Julia Margaret Cameron Award for women photographers, the Charles Dodgson Black & White Award, and the Robert Cornelius Portraits Award. The Gala Awards provide thematic competitions, such as The Urban & Rural Landscape Competition, and the Street Photography Competition. TGA hosts the above mentioned Awards to honor talented photographers and as a means of establishing and maintaining a continuing effort to help them further their careers, and promote appraisal towards contemporary photography. TGA recognizes artists’ talent through competitions juried by industry leaders, exposing their work in the media, publishing their work, hosting collective exhibitions, and by exhibiting their work on line and in the Biennial of Fine Art and Documentary Photography.